In the Commonwealth Games held in Australia, India is playing a medal game. Indian wrestlers won the silver medal for the 9th day of the tournament. Bajarang Punia won the gold medal in the 65 kg freestyle category and Pooja won the silver medal in the women's 57 kg freestyle category. 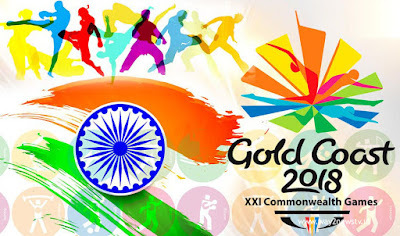 The number of a gold medal in the Indian account reached 17, with 10 silver and 12 bronzes respectively. In the 2014 Glasgow Commonwealth games, Bajarang, who won the silver in the 61 kg category, is the best performer of the gold medal. He beat the Wrestler Kenny of Wales difference on 10-0 to win the match. On the other hand, the pooja broke in the final with Nigeria Wrestler Audunyo, the world champion, twice. She lost 1-6 difference and she finished with silver.